Welcome to the Holman Middle School podcast. This podcast was set up in order to keep parents, students, and the community informed of all the great things going on at Holman. 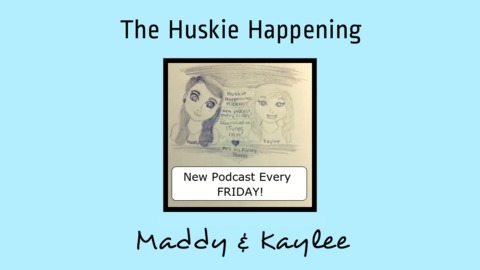 Please subscribe to our podcast in order to get the latest and greatest news and events as they happen. 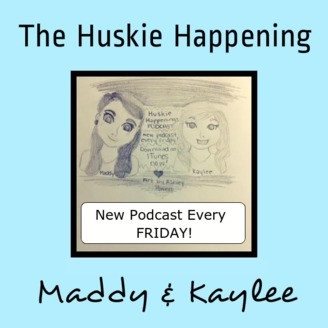 Be sure to check out our website by going to www.huskiepodcast.com! Thanks for listening. The End of the school year has arrived and so has our last episode. Thanks to all of our fans for listening and we hope you have a fantastic summer!!! !